In the wake of Hurricane Irma, a storm spanning more than 400 miles and large enough to cover the entire state of Florida, residents have been looking towards local politicians for leadership and advice more than ever before. 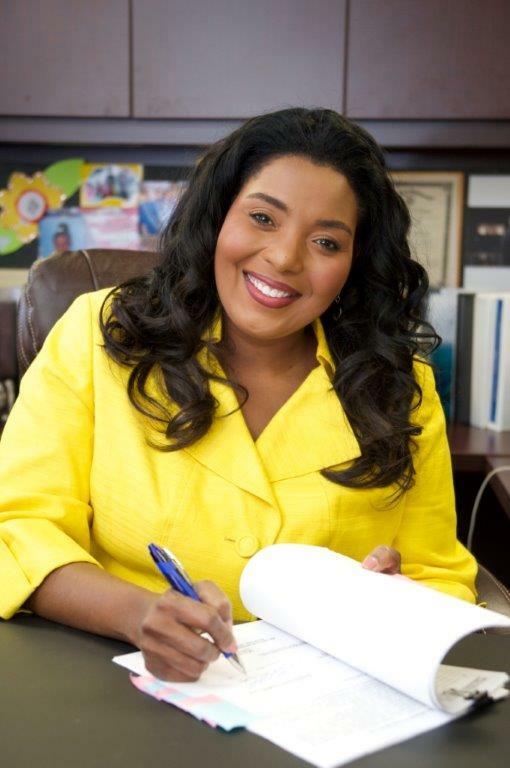 As on-the-ground, concerned fellow citizens who will be riding out the storm with everyone else, local mayors like Barbara Sharief have worked tirelessly both before and after the storm to ensure that everyone weathers the storm as safely as possible. 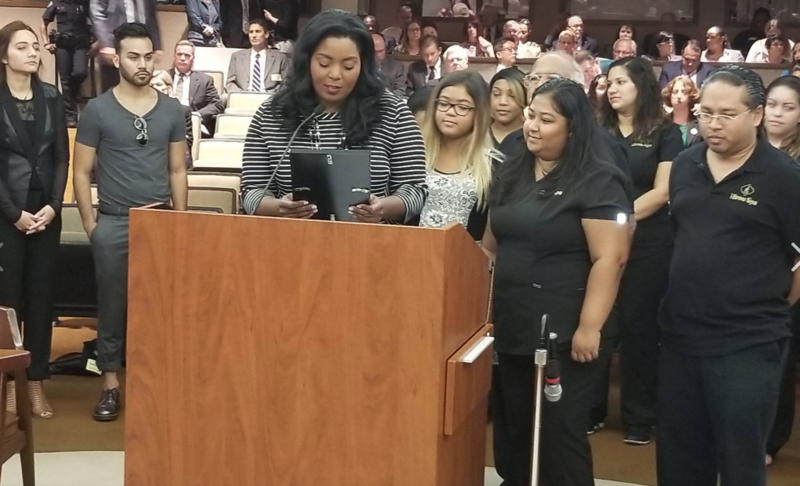 Preventative measures like setting and enforcing a curfew; and opening up hurricane shelters to the homeless and those without homes able to withstand the predicted wind force, helped to reduce casualties and keep the roads clear. 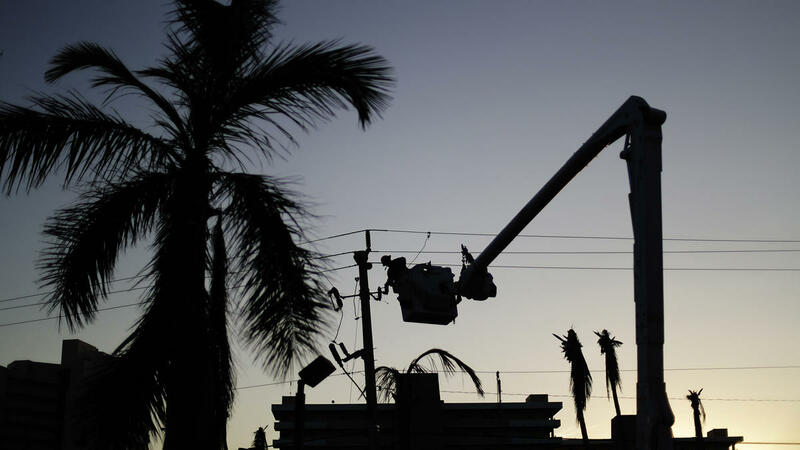 In addition, mayors like Sharief had local Florida Power, and Light (FPL) workers standing by to begin repairs as soon as the storm had passed, negating the possibility of delayed response times becoming an issue. Most importantly, keeping your residents updated on the facts and keeping calm help to assure that residents follow instructions in an orderly fashion. And then began the real test: surviving after the storm. 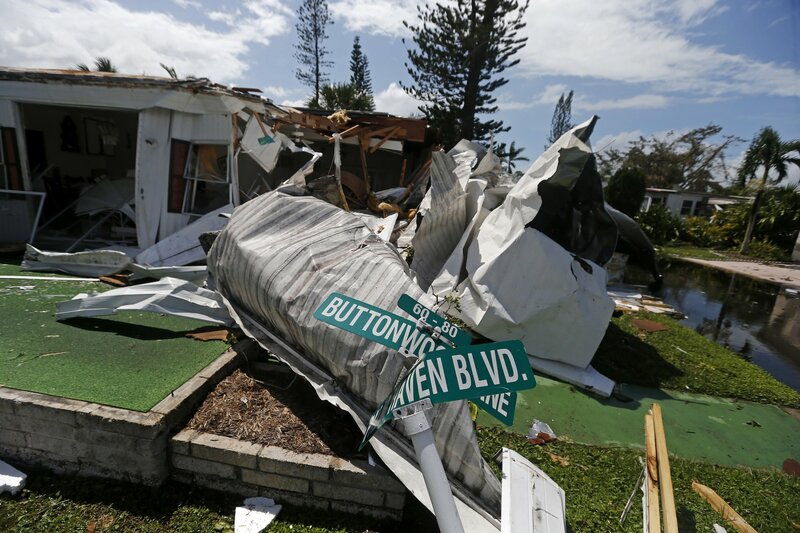 Broward County is unique in its use of online features to help residents report damage to their properties, which also helps first responders to more rapidly zero in on devastated areas most in need of help. Known as the Home Damage Assessment Program, Broward County residents can report damage to their homes and any current flooding happening in their area. The site has pictures showing four levels of damage: no damage; major damage, habitable; major damage, uninhabitable; and destroyed. Residents are asked to pick the one that most closely resembles what they’ve experienced. By rescinding the curfew, Broward County’s FPL workers were able to restore power to over 310,000 residents only 48 hours after Irma’s passing, leaving approximately 500,000 without power. The following Monday that number had been reduced to 13,000 and was shrinking rapidly. By Monday, students were able to return to their classrooms as well. “We cleared the roads fairly quickly. We cleared all the major highways first and then we cleared all the city roads. So those are cleared rather quickly. The kids are all gone back to school back today. The biggest hurdle we had to get over last week was that the kids had – there was no power to the schools, some of the schools. So we had to wait for the power to be restored in order for the kids to return to school. So they’re back. My kids went off to school this morning so everything’s great there,” said Sharief. We criticize our political leaders all too frequently, and often deservedly. 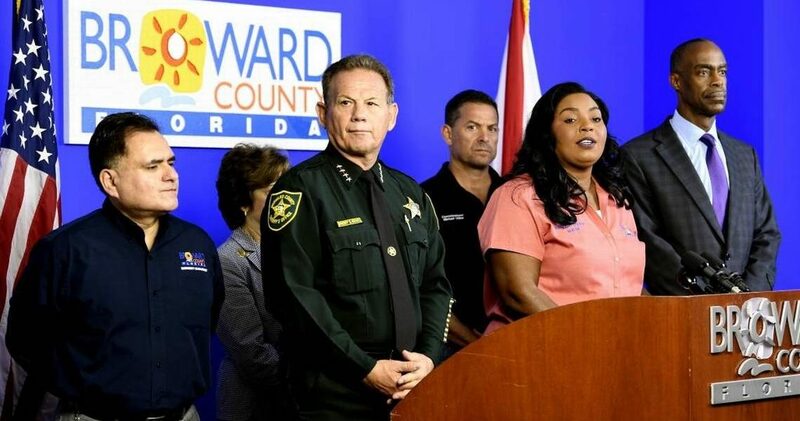 But Florida politicians like Broward County Mayor Barbara Sharief represent the very best of those who are elected to serve the public in the common and greater good.